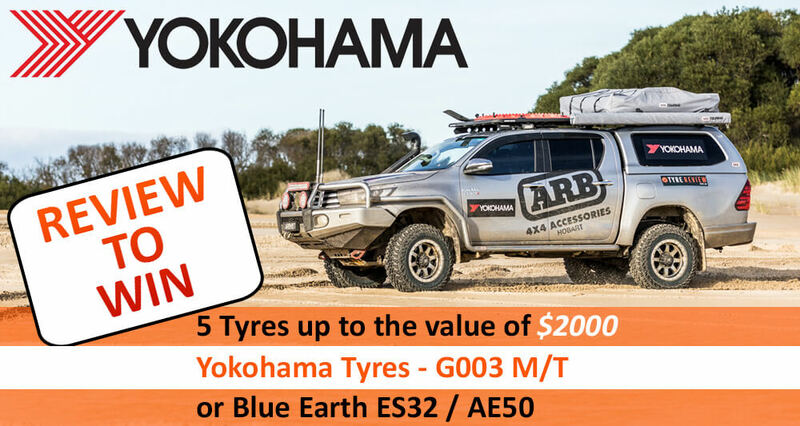 How do some of Australia's top off road tyres go on some the harshest tracks on Tasmania's west coast? We put seven tyres from seven different manufacturers to the test, and you can check out the results right here! Want to see what our seven drivers think of the seven different tyres? Click a brand icon below to watch the full opinion given on each tyre at the end of three days of tough off roading.